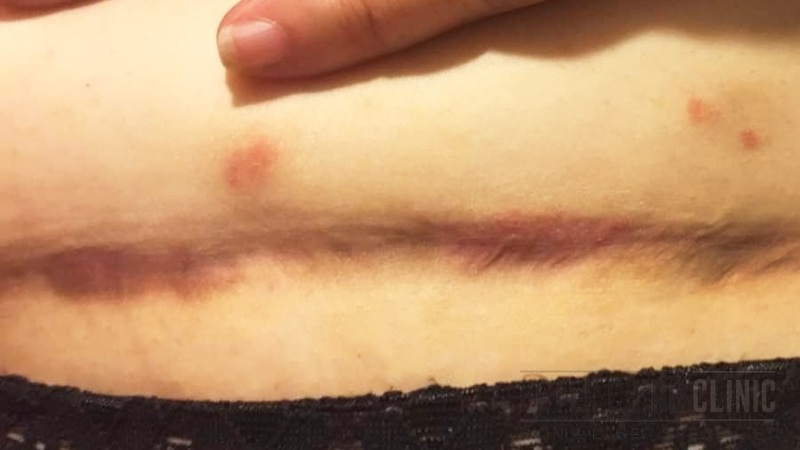 What are laser treatments for scars and keloids? The safest and most effective treatments for scars and keloids are laser treatments. In most cases, laser treatments offer the best treatment method for scars and keloids. 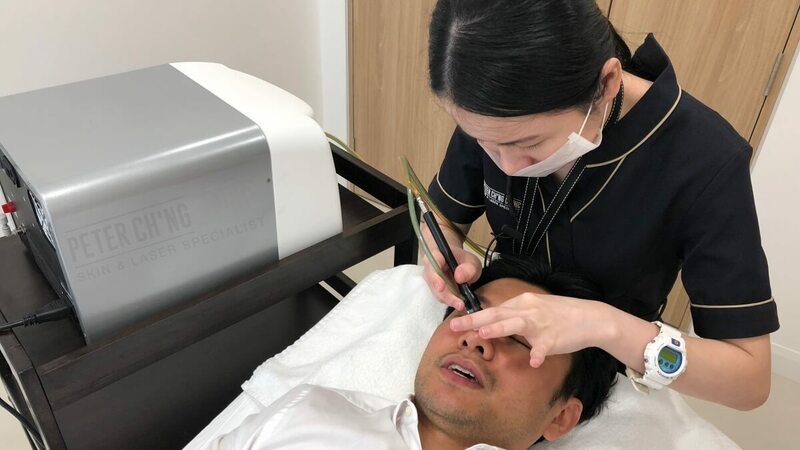 Our skin specialist and aesthetic physician, Dr Peter Ch'ng and Dr Loo, use lasers like copper bromide lasers or laser genesis to target the scars and get rid of these scars from beneath the skin without any pain. 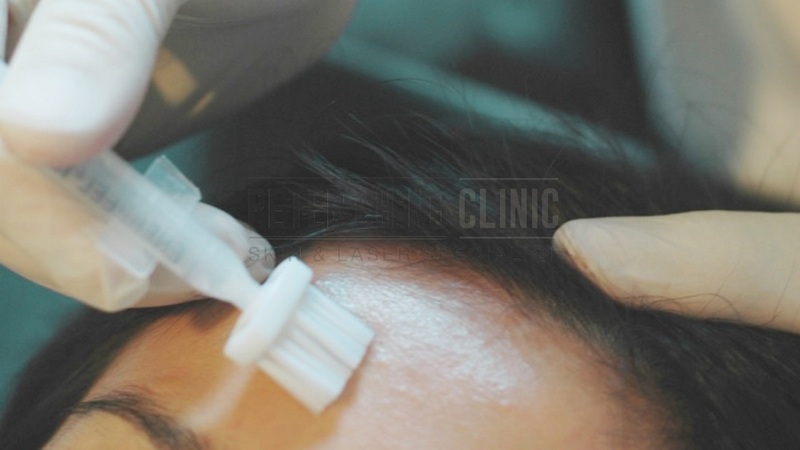 Sometimes, especially in the cases of depressed scars, injection of fillers can also help to raise the skin surface to overcome the depressed skin layer caused by the scar. Like any skin growth, a scar that is protruding can be removed by cutting, pulling, or burning it with any acidic substances. However, this can either cause an ever worse scarring or burns to our skin. To avoid any complications, it is important to always opt for a safe and effective treatment rather than a cheap but risky method. 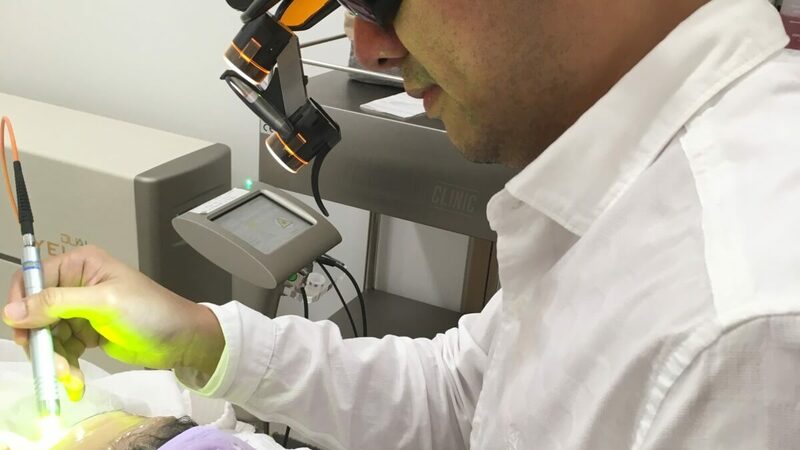 To enquire more about Laser Treatment for Scars and Keloids, contact us or book an appointment here! Microdermabrasion is a treatment that rejuvenates your skin by removing the dead skin on the surface.